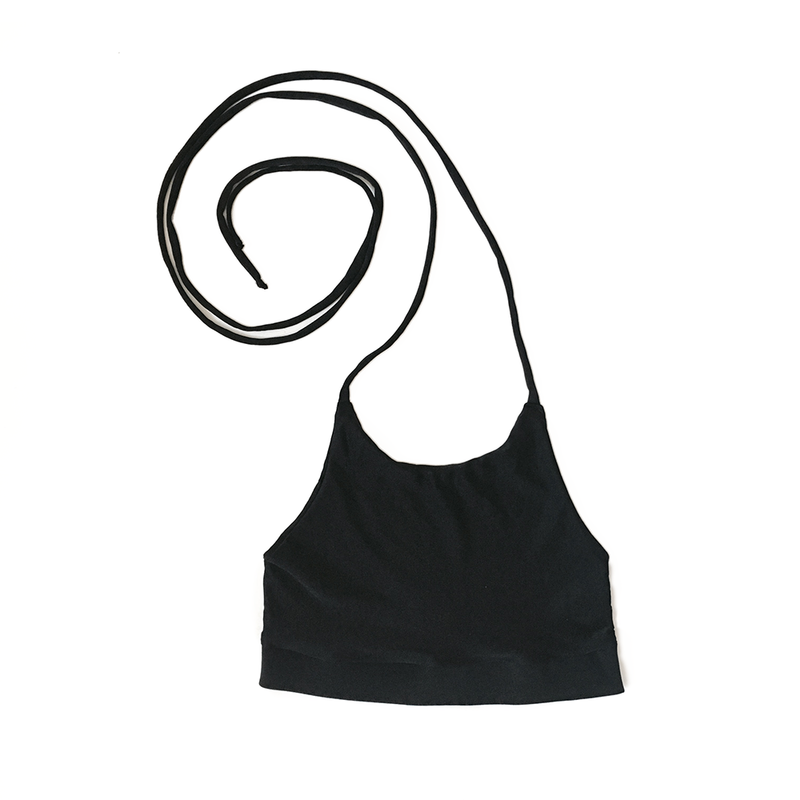 This is a versatile halter top that can be worn as a regular top or swimsuit. 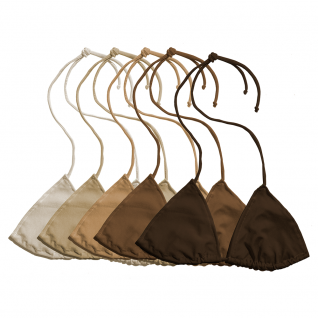 It features extra long strings that can be tied multiple ways around your back and waist. 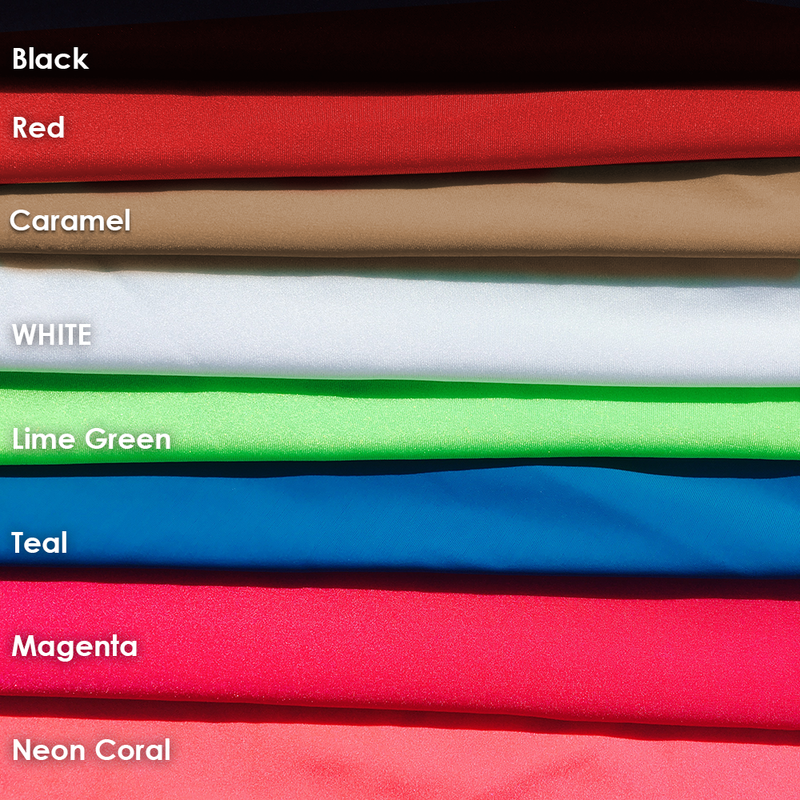 You can also pair it with any of our swimsuit bottoms.